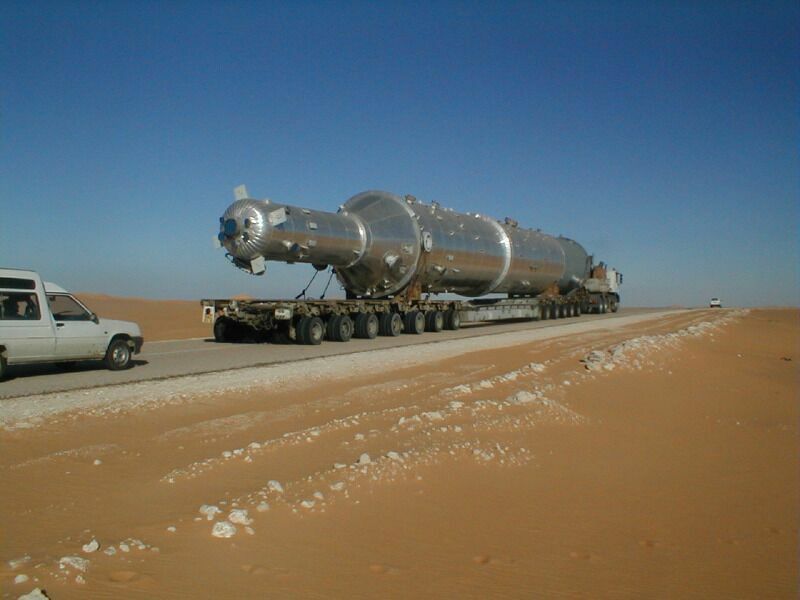 In 1977, IPSEN LOGISTICS Algeria was founded under the name of CET - Compagnie d' Emballage et Transport GmbH- and renamed IPSEN LOGISTICS Later in 2007. Our Offices operate in Algiers, Skikda, Oran and Hassi Messaoud, with a staff of 70 employees. 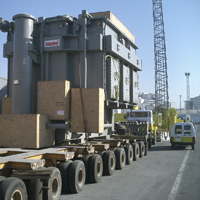 IPSEN LOGISTICS Algeria is specialized in the organisation and execution of complex turn key projects in the industrial sectors such as Oil &Gas, petro-chemicals, mining, electric and hydro-power as well as infrastructure. We are proud of our client’s references in projects and proud of having a dedicated staff multilingual (English, Arabic, French & German) with very good know-how and experience and who is always committed to meet customer satisfaction. IPSEN LOGISTICS Algeria is licensed customs brokers (Broker License N° 8217) in Algeria and will handle your customs matters expertly. It goes without saying that we are unconditionally committed to meeting our customer’s deadlines and to maintaining an efficient flow of data to keep them informed. Detailed knowledge of the laws, regulations and administrative provisions in force and of customs procedures in force. We have excellent contacts to local institutions and cooperation partners. 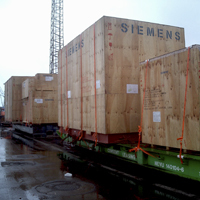 Project handling, heavy lift, heavy carriage, road survey, sea freight, air freight, intermodal transportation, national and international trucking service, door to door deliveries. Dedicated to our job we offer a personalized service. For us, each customer is unique and treated with special care.